How Should We Then Live? 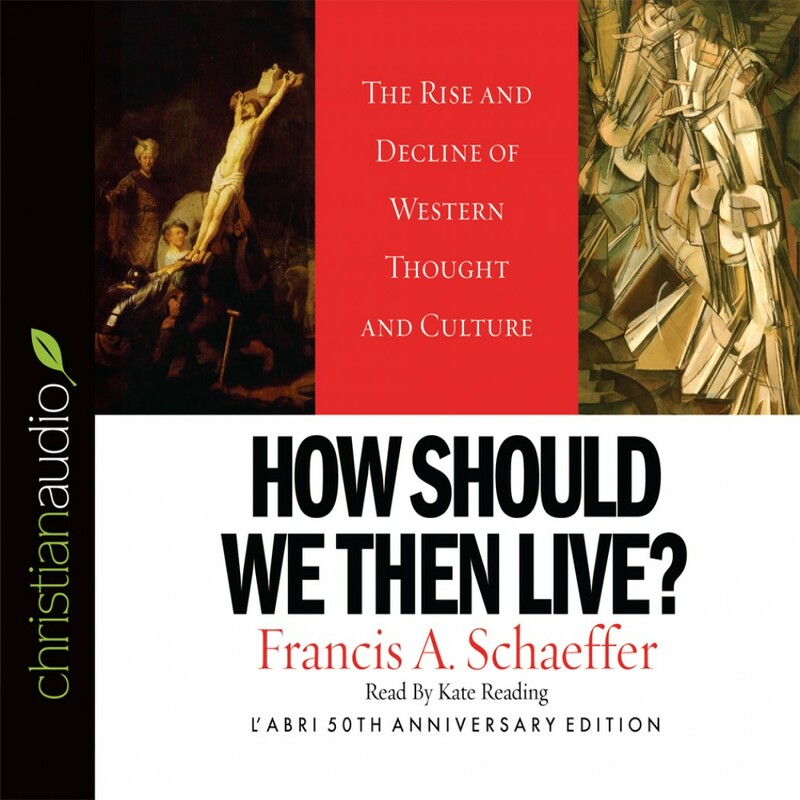 by Francis A. Schaeffer Audiobook Download - Christian audiobooks. Try us free. In this brilliant book Francis Schaeffer analyzed the reasons for modern society’s state of affairs and presented the only viable alternative: living by the Christian ethic, acceptance of God’s revelation, and total affirmation of the Bible’s morals, values, and meaning.